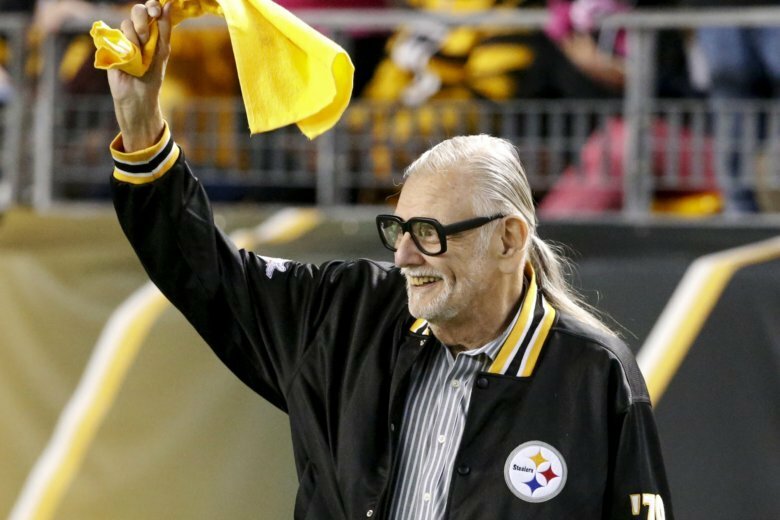 PITTSBURGH (AP) — Pittsburgh is set to honor the father of modern American zombie films outside the theater where his “Night of the Living Dead” premiered 50 years ago. The widow of filmmaker George Romero, Mayor Bill Peduto and others will gather at 10:30 p.m. Monday. His black-and-white “Night of the Living Dead” was shot in a quasi-documentary style and tells the story of a group of characters hiding in a farmhouse from flesh-eating zombies. The film was inducted into the National Registry of Films in 1999. A week of programs and movie screenings in tribute to Romero will be held later in the month.